for literary and art services. As the global business landscape shifts, more companies are seeking creative approach to localization in order to explore other countries. In this aspect, the translation of literary and art works is of particularly sensitive nature, allowing for the exchange of ideas and experiences as well as communication of imagination across borders. Mars Translation’s expert translators are equipped with the aesthetic knowledge to translate all art and literary content for making a lasting impression on the literary and art enthusiasts across the world. 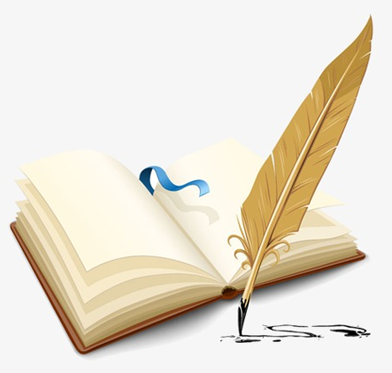 We make sure your literary works are translated accurately, while preserving the actual essence of these works. The works of art and literary nature are a by-product of artists’ and writers’ creative effort. These creative efforts need to be translated in its true form one language to another to preserve their true essence. Guaranteed Quality: Enable global access to the literary world through our quality-backed comprehensive translation services and quality assessment checks. Affordable Translations: Avail affordable and market-competitive translation rates starting from USD 0.044 standard rates for translating your literary content. 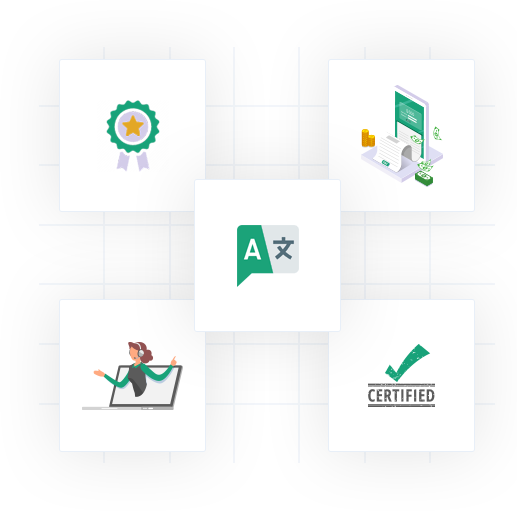 Certified Linguists: AGet access to the global literary and art audience with the support of 5000+ expert and professional linguists adept at creative translations. 24/7 Customer Support: Consult our localization and translation experts for free in all matters of translations or to discuss the translation rates and prices. Multilingual Services: Translate your art and literary content in more than 100 global languages and in the format of your choice for a seamless globalization. How do I translate my literary documents? Mars Translation is a professional translation agency adept at handling all types of translations ranging from websites to software and documents to E-commerce platforms. Avail the translation services of Mars Translation by simply registering your quote today or talk to our translation experts for free in case of any query. How much does it cost to get my literary documents translated? ars Translation, being in the translation and localization industry for 17 years understands the cost burdens of its customers that they have to go through in order to go global. That is why our translation rates are one of the lowest and most affordable among competitors, with standard rates starting from as low as USD 0.044 per word. Not only that, our low rates come without any hidden or extra charges for a hassle-free translation process. How do I ensure all my translated documents are certified? Mars Translation, one of the most established and professional translation agency strongly believes in the certifications and qualifications of its translated material. Backed by the support of qualified translators, a letterhead is placed on the translated files and documents that act as a notarized guarantee for all concerned authorities for quality and certifications. Who will translate my literary documents? Speed and accuracy are two of the fundamental principles followed at Mars Translation. To ensure this accuracy, our team of more than 5000 expert translators are equipped with the expertise and skills to handle all typed of content. These linguists are certified and hold credible degrees in their respective areas of language so that you can be assured of a professional translation service. What other translation services are offered by Mars Translation other than translation of literary documents? At Mars Translation, the services of document translation is not the only service that our expert linguists provide. We also cover website, software, landing pages and videos related to art and literary subjects. Be sure to get a comprehensive translation coverage of all your content with Mars Translation for a hassle-free translation process.